28 April (Saturday) 10.30-14.00 CCA / Theatre: Special BIG Jam with Nina Enemark and sound by Zoe Katsilerou. 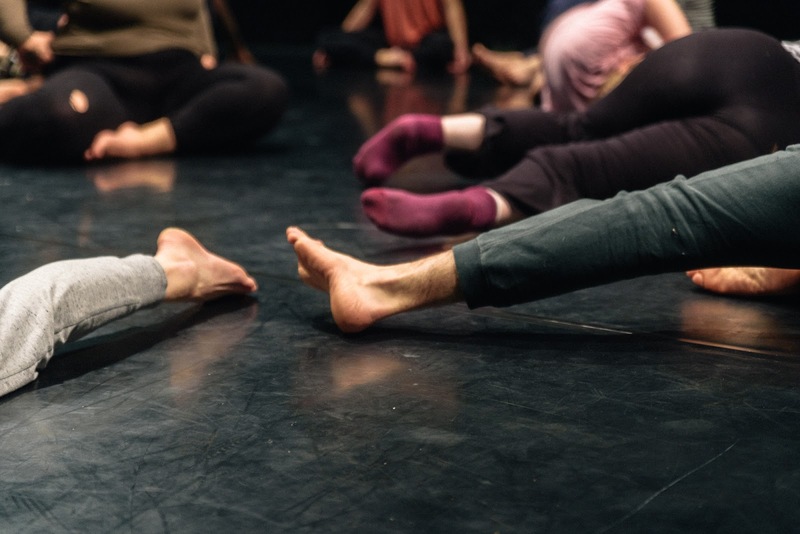 And finally TGJ is very proud to host a workshop titled: 'Solo Performance Improvisation' with Andrew Morrish on 12-13 May in CCA. More information about the workshop can be found in the attachment. We are almost sold out but will have a waiting list so if you would like to come do get in touch. We are currently working on our post summer programme and will be announcing it soon so meanwhile please stay tuned and come dance with us.